Bug Bounty Hunting – the profession of ethical or “White hat” hackers who intentionally hack into servers and companies websites with the hope to find an exploit are finally receiving the popularity they deserve. One such bounty Hunter famous bug bounty hunter is Bangalore based Anand Prakash who managed to track a bug on Facebook.com that gained him unfiltered complete access to every Facebook user, or almost 1 billion profiles. Fortunately for Mark Zuckerberg, instead of going rougue and exploiting the bug to cause havoc, steal private images, conversations, credit card details and harass/blackmail anyone, he immediately reported the bug to Facebook’s bug reporting team. In exchange for his work, Facebook instantly rewarded him US$ 15,000 or more than 10 lac rupees! Facebook then sends a 6 digit code on the user’s phone number/email address which user has to enter in order to set a new password. To prevent brute force attacks (where a computer keeps trying every logical combination of numbers on the login page till eventually reaching the correct password), Facebook has limited 10-12 attempts per account before waiting. Exploiting this, Anand gained access to any account on Facebook. Brute force protection was valid only on the main homepage, facebook.com. However a alternate URL, beta.facebook.com and mbasic.beta.facebook.com did not have the same protection. Exploiting this, he brute forced his way to gain access to any account at all by resetting their password. The newly set password could be used to login any account. Facebook reacted immediately and fixed the bug within few hours. Just one week later, Anand received the confirmation and in light of the extremely crucial exploit, decided to reward him the bounty. 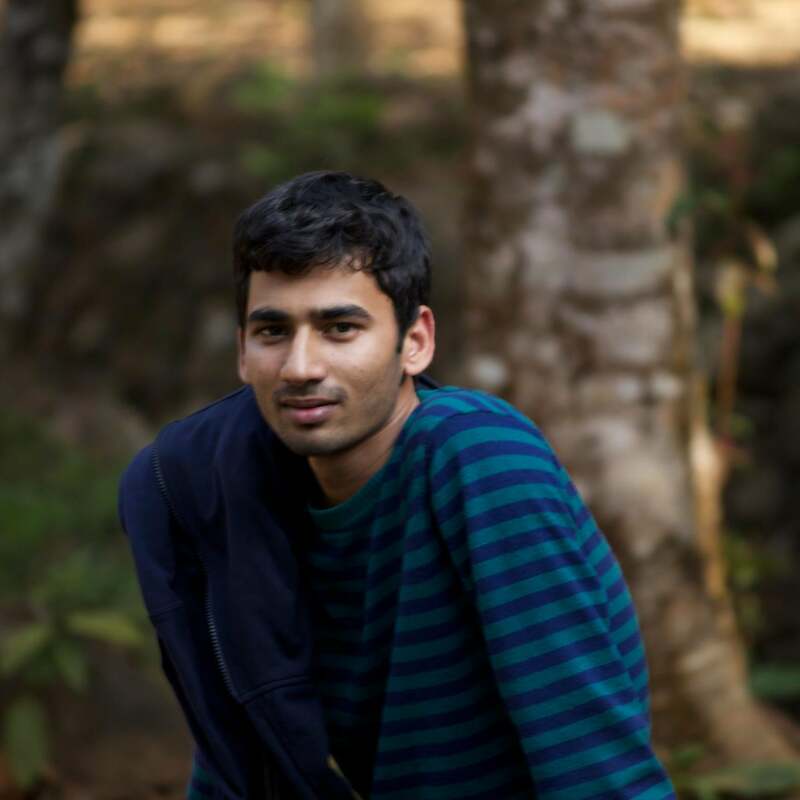 Anand has previously exposed several bugs in popular websites, including hacking 62.5 million Zomato users as well as deleting any note from any user’s account for which he was awarded 2500US$ and forced unstoppable spamming of Facebook.com/thanks posting on behalf of any of your friends. He was awarded 12,500 US$ for exploiting this bug. What Should Entrepreneurs Know About Meltdown and Spectre? Is Your Computer Being Held Hostage? What to Do. U.K. Researcher Who Stopped WannaCry Indicted in U.S.